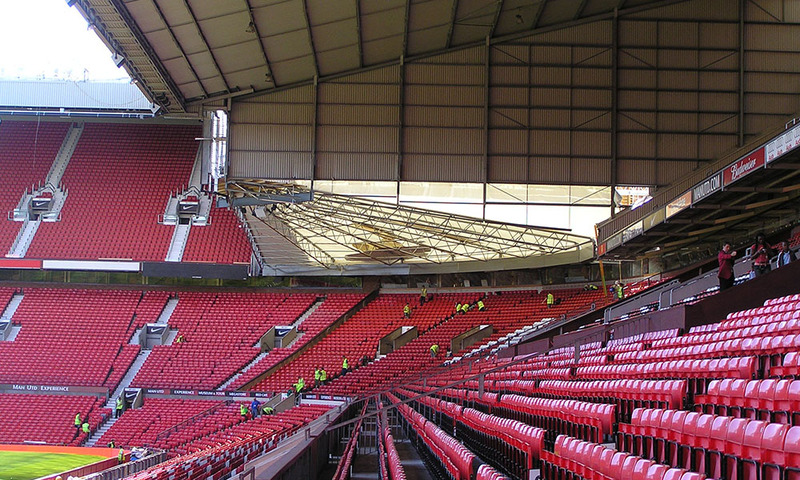 Manchester United has continuously developed its Old Trafford Stadium since commencing redevelopment of the Stretford End in 1992. 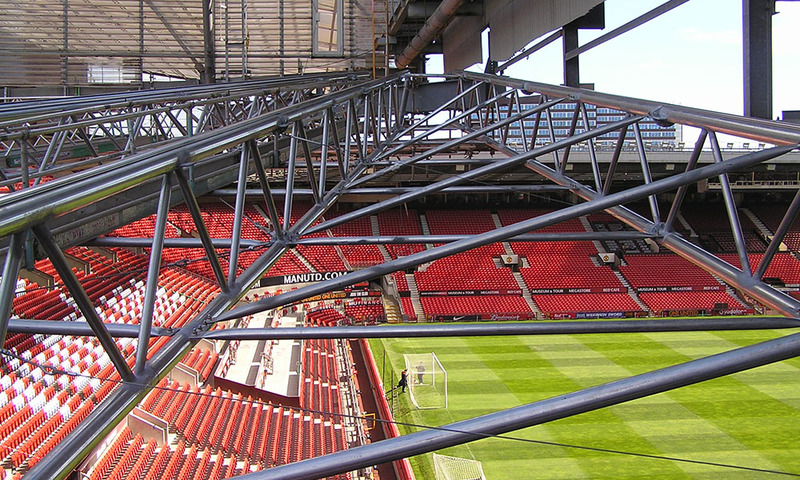 The latest development is the infilling of the corner quadrants between the North Stand and the two end terraces. 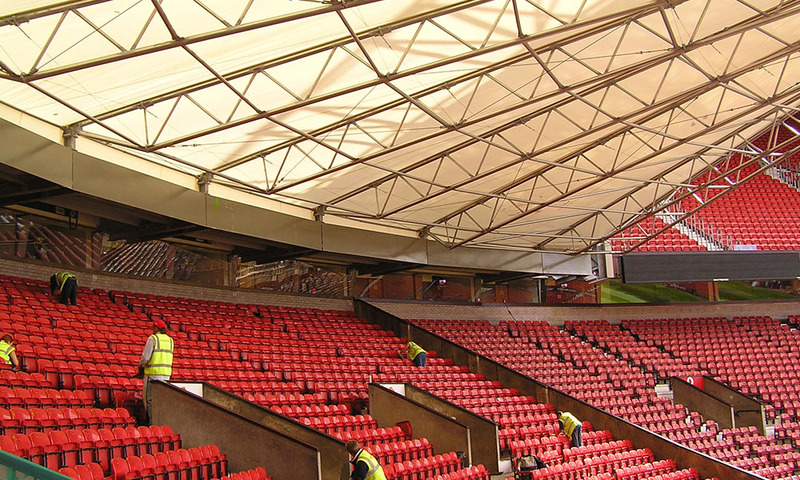 TRP developed a temporary stressed skin fabric roof with the main contractor, Laing O’Rourke, to allow lower sections of the new terrace to be used during construction of the main works.